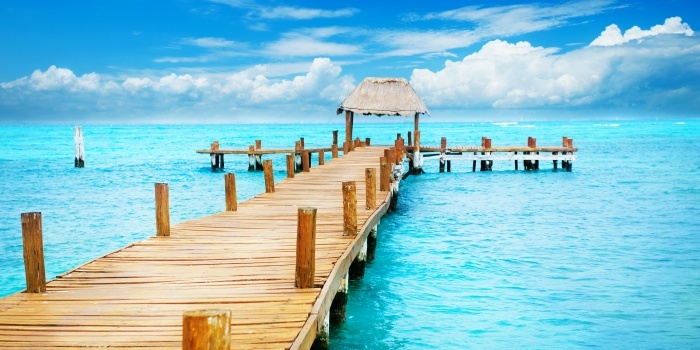 Welcome to Cancun - the best place to be in Yucatan. 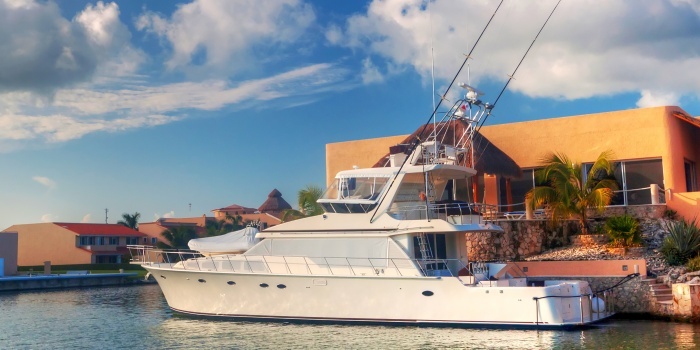 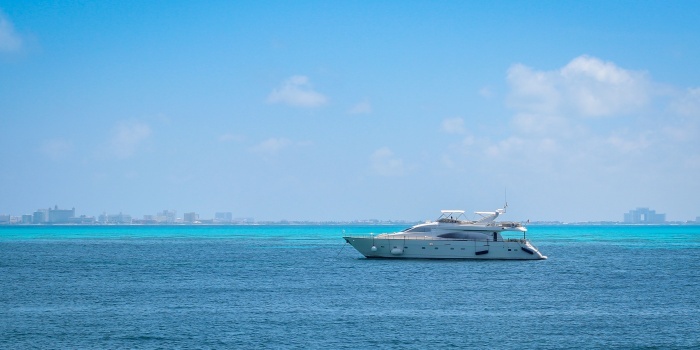 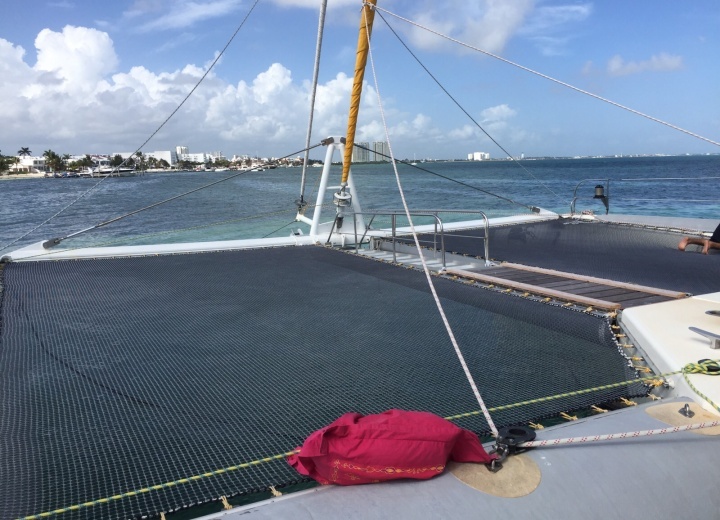 Rent a yacht in Cancun, and get to know exactly why this city is being called The Glistening City. 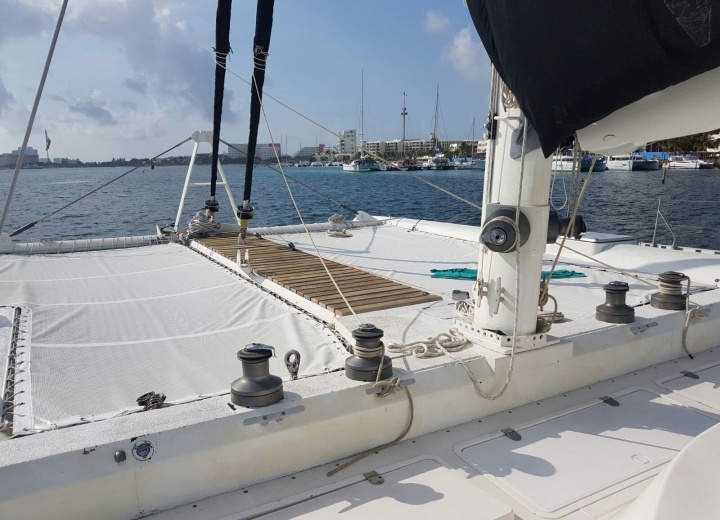 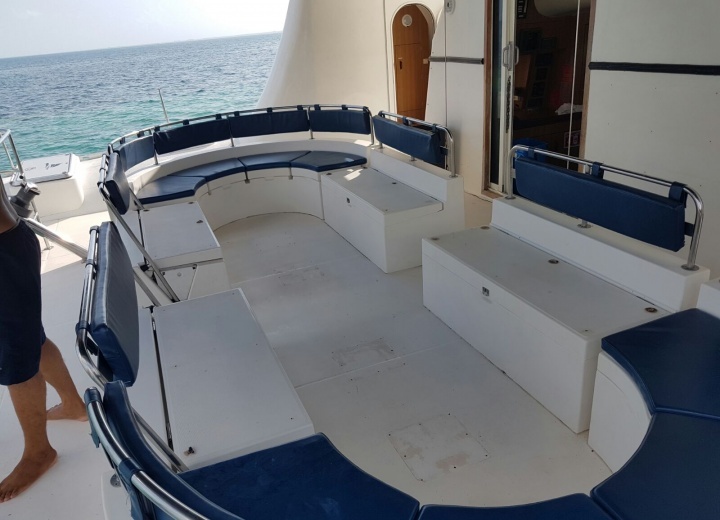 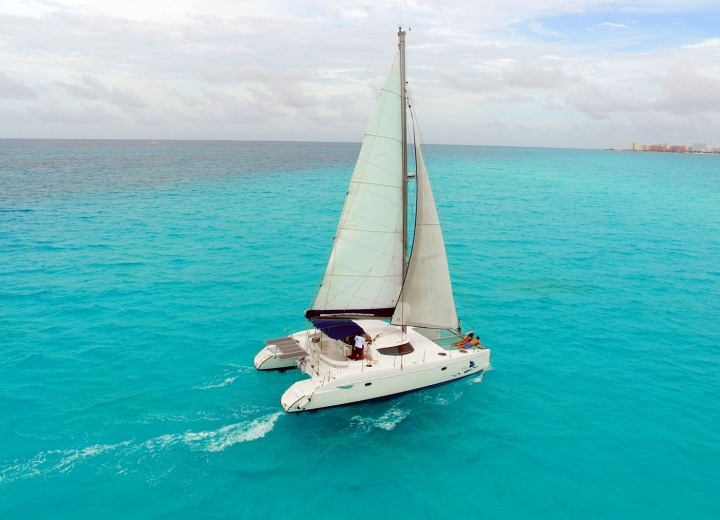 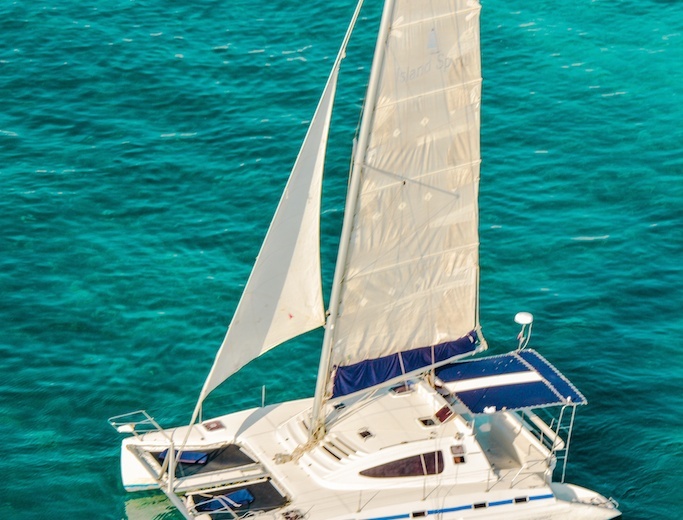 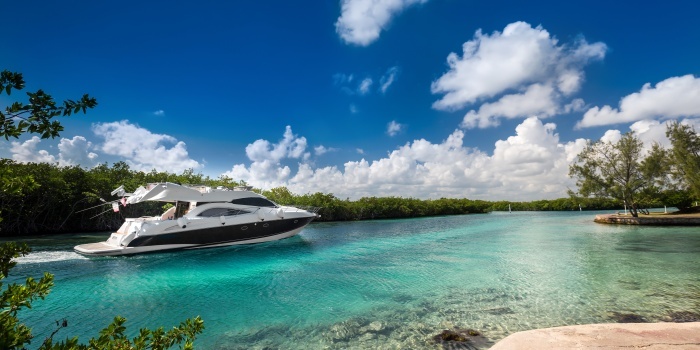 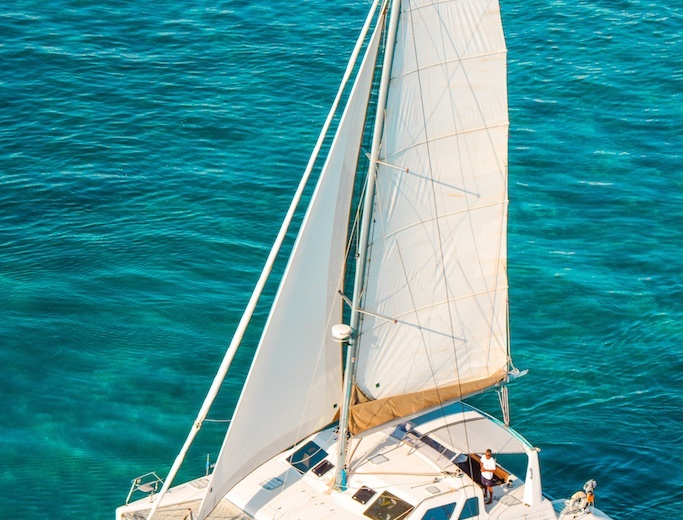 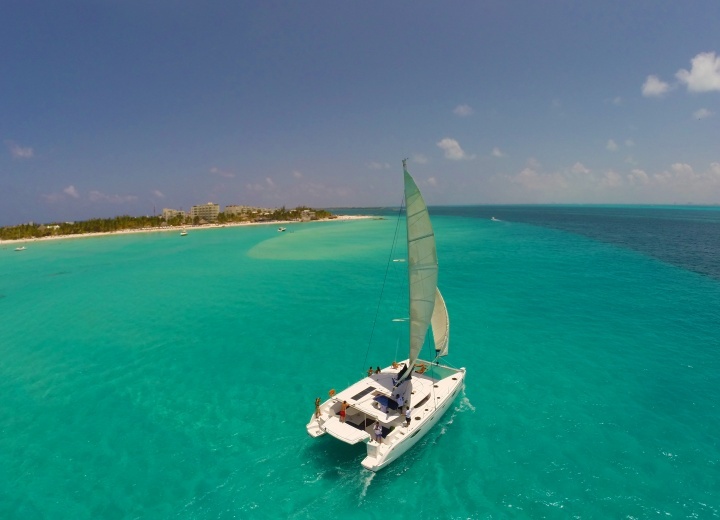 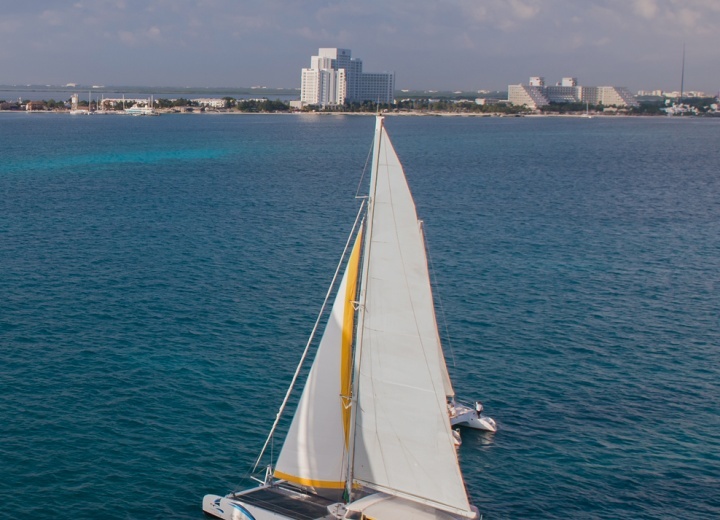 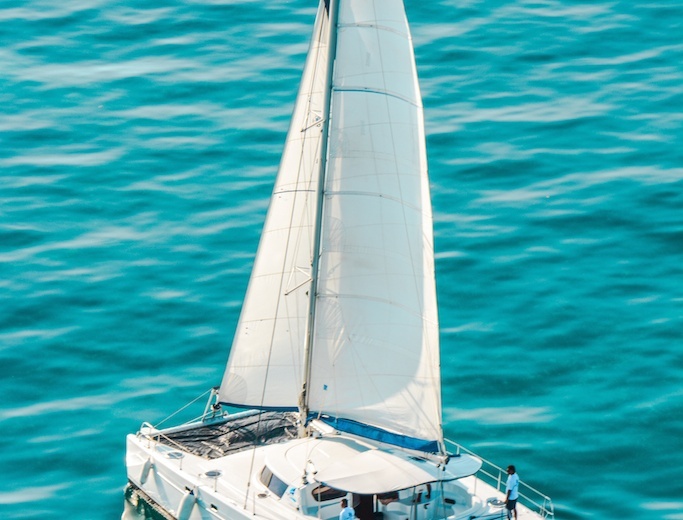 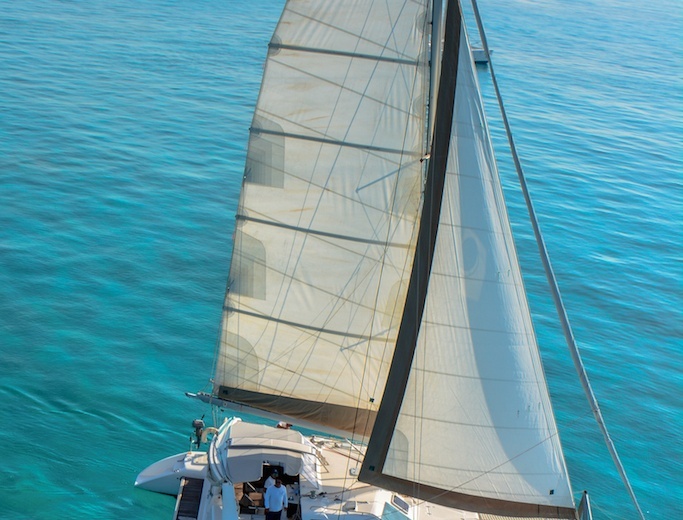 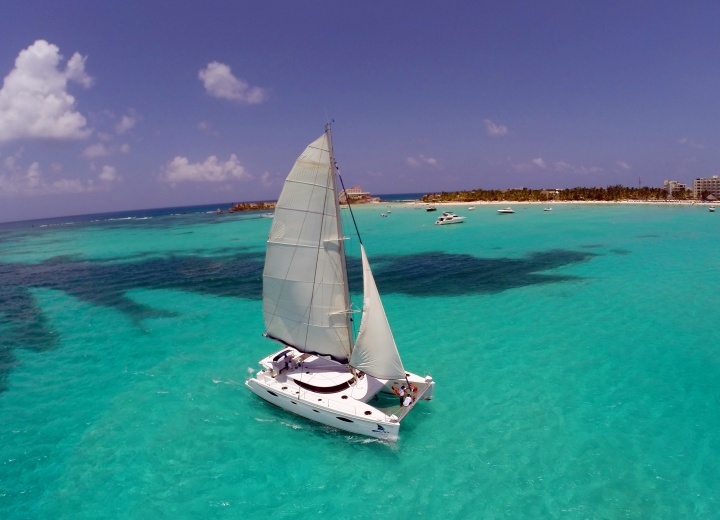 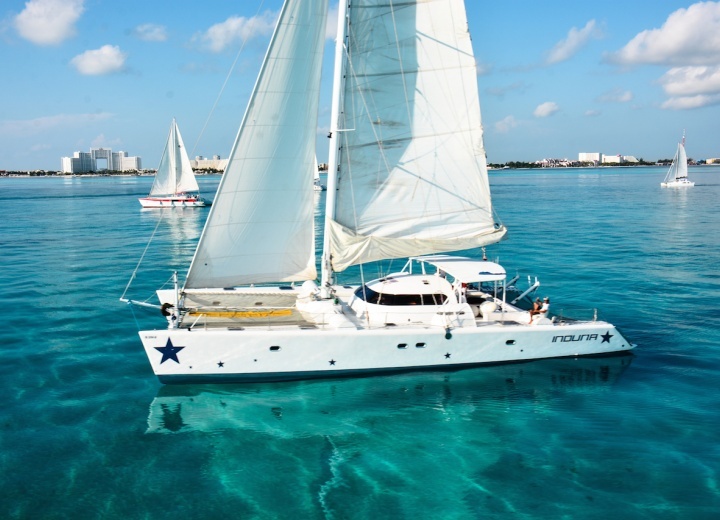 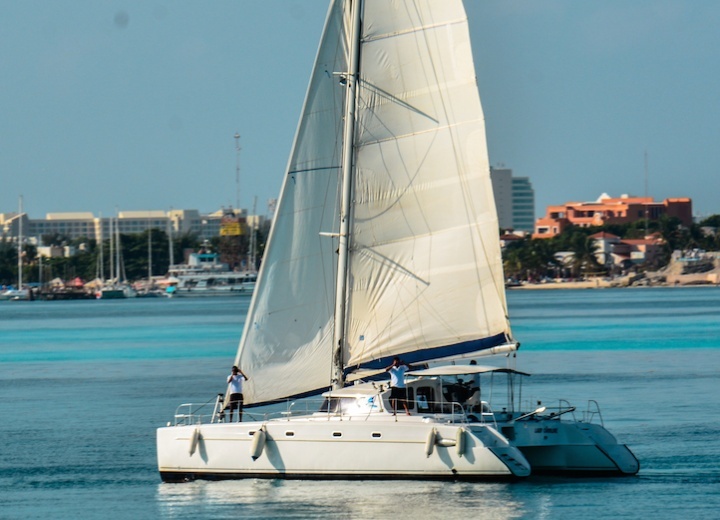 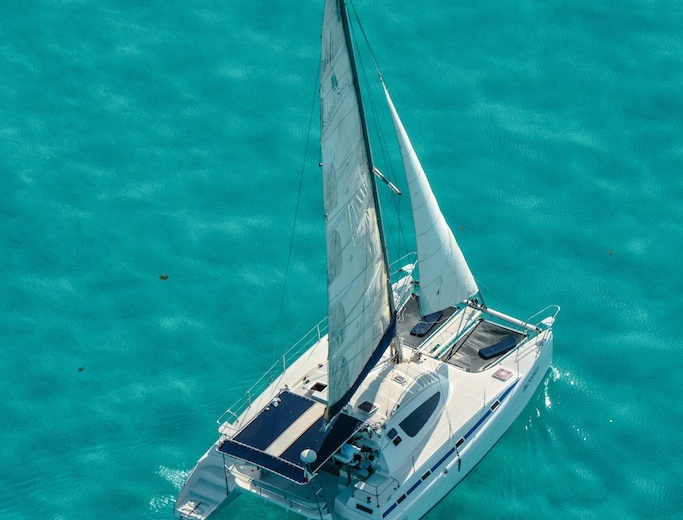 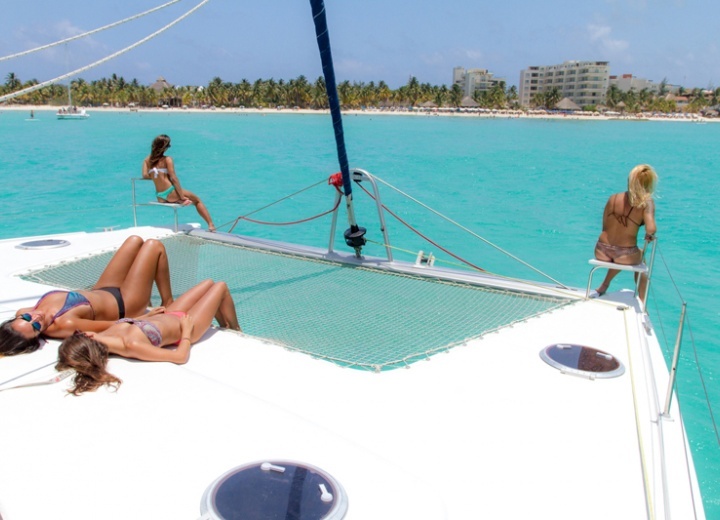 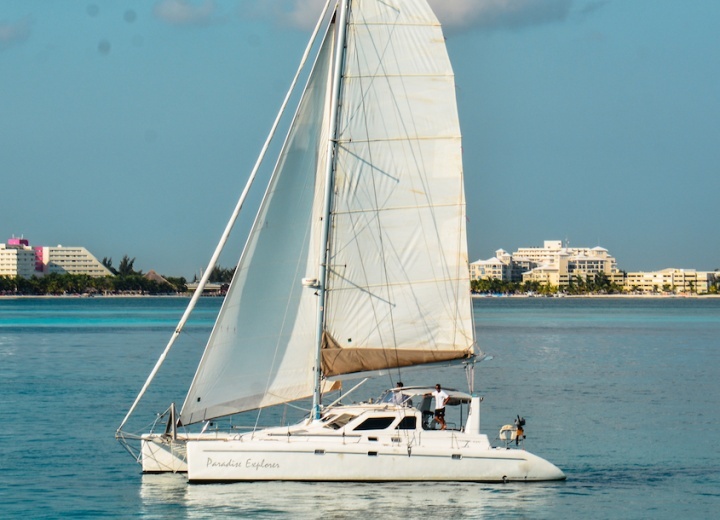 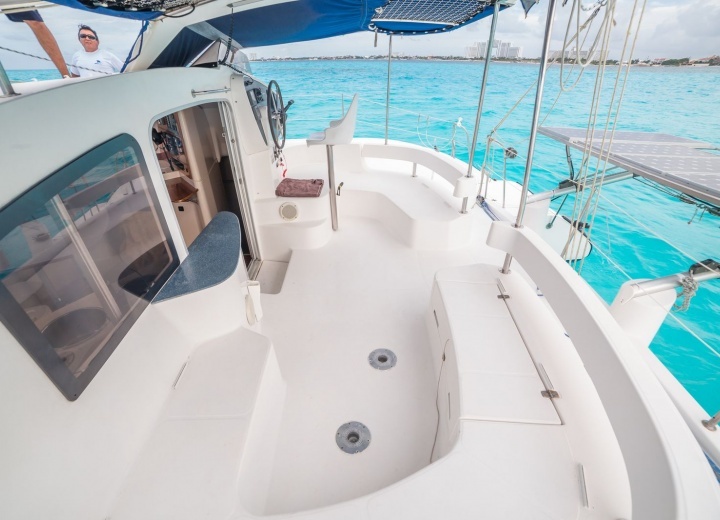 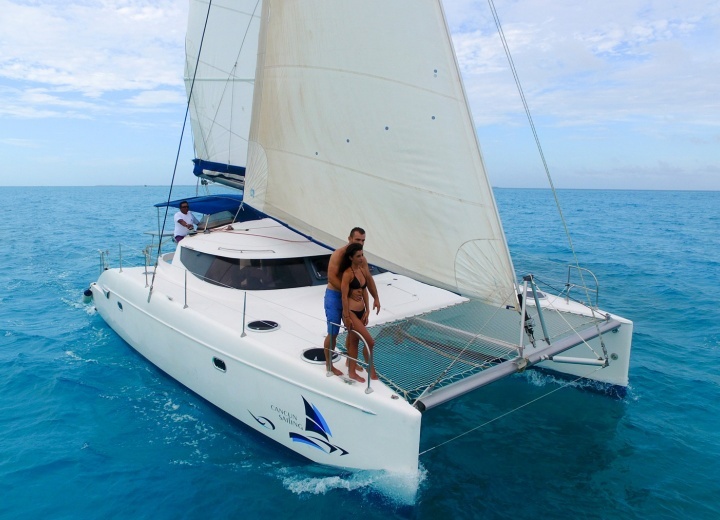 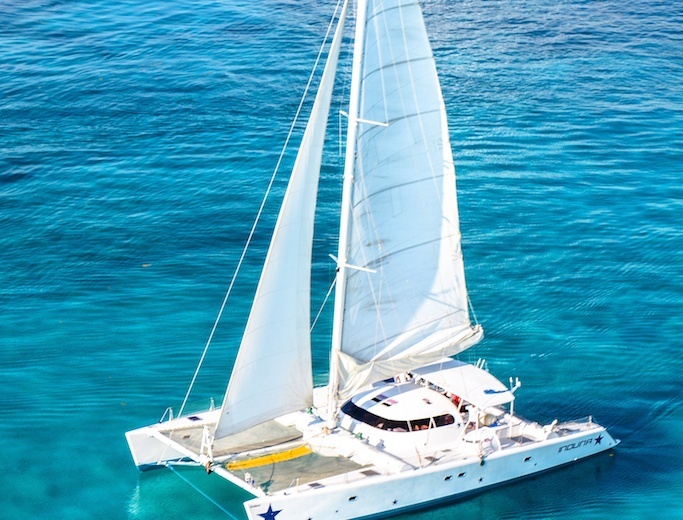 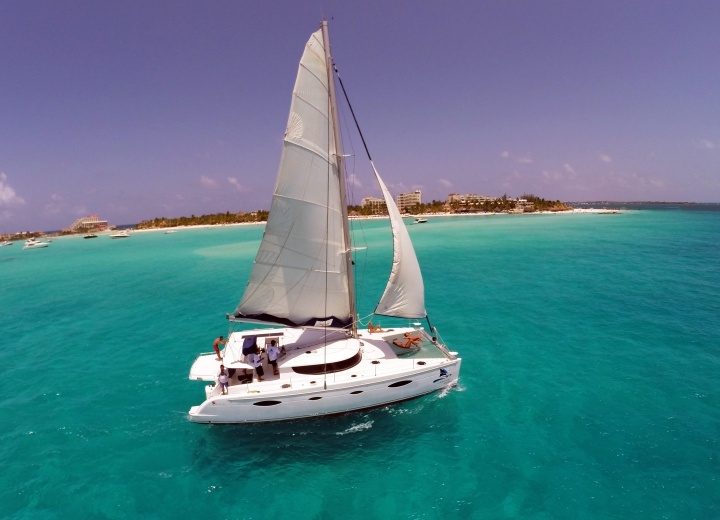 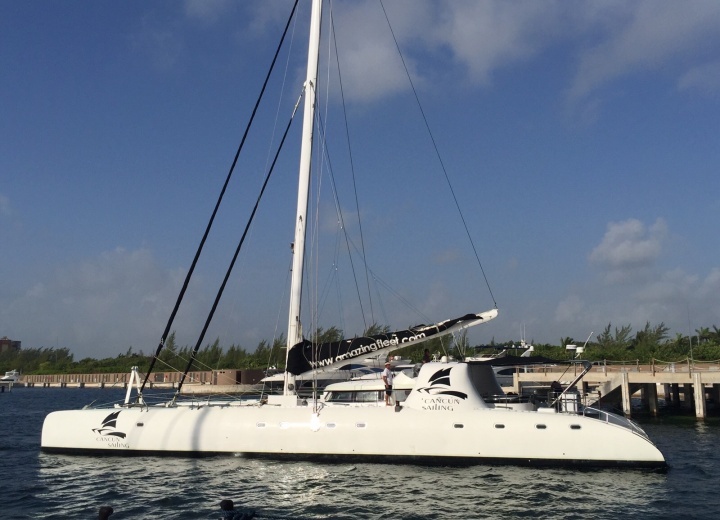 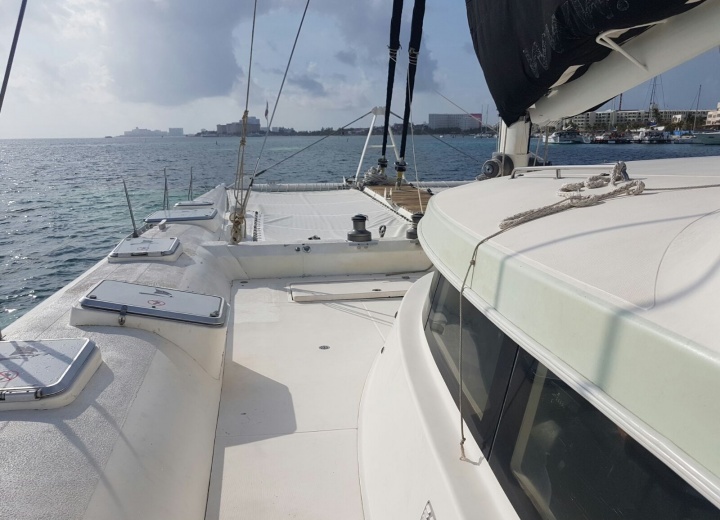 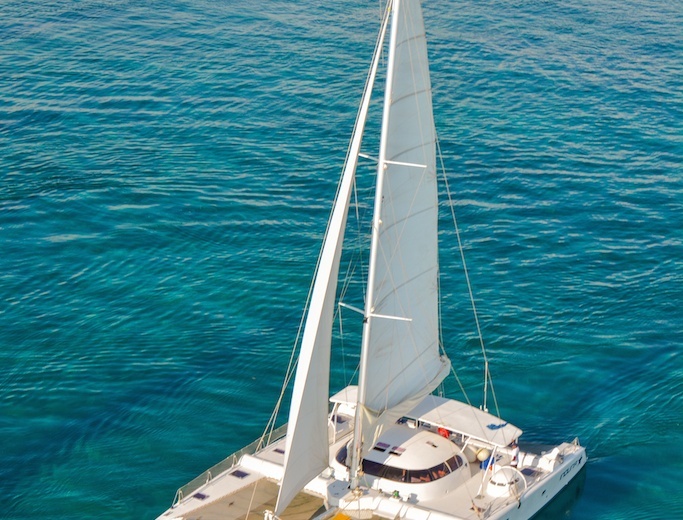 A yacht charter in Cancun is a must for everyone, who wants to experience the local shoreline of pristine white beaches firsthand. 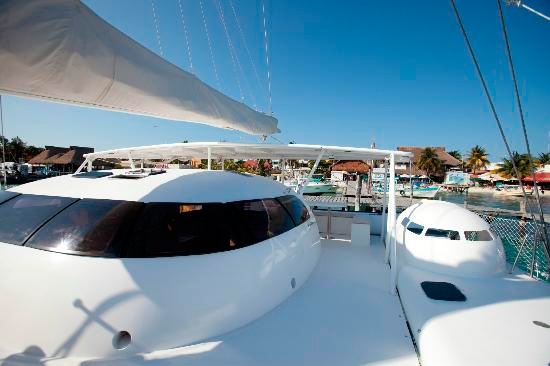 Hire a yacht, and see the famous Temptation Resort from water - with all its luxury hotels and private beaches. 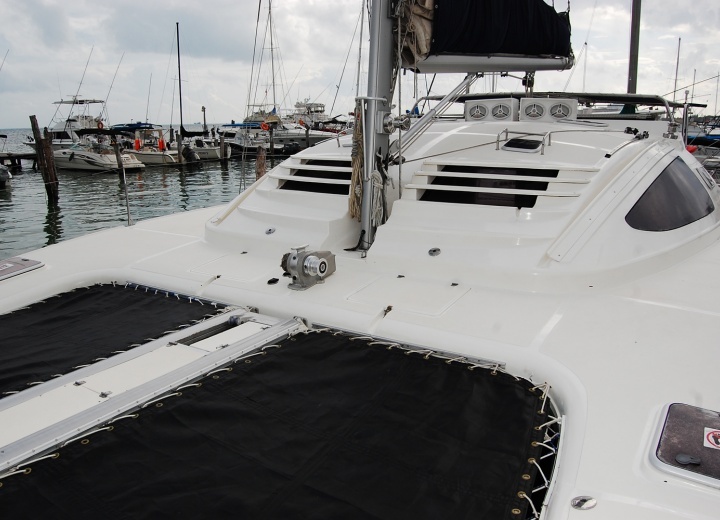 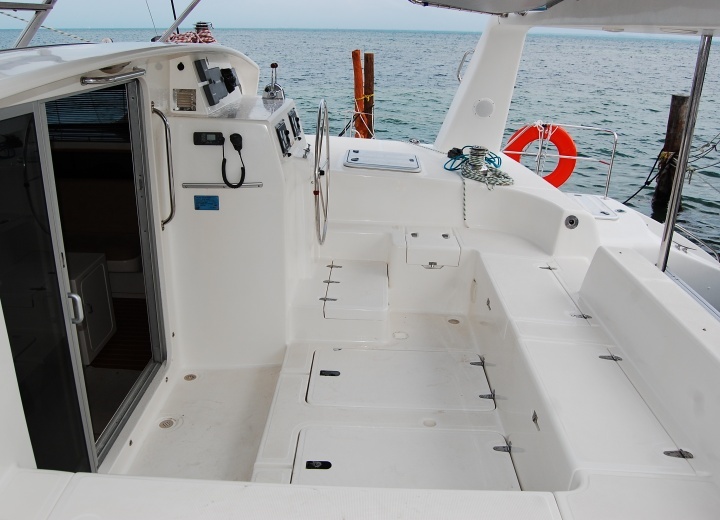 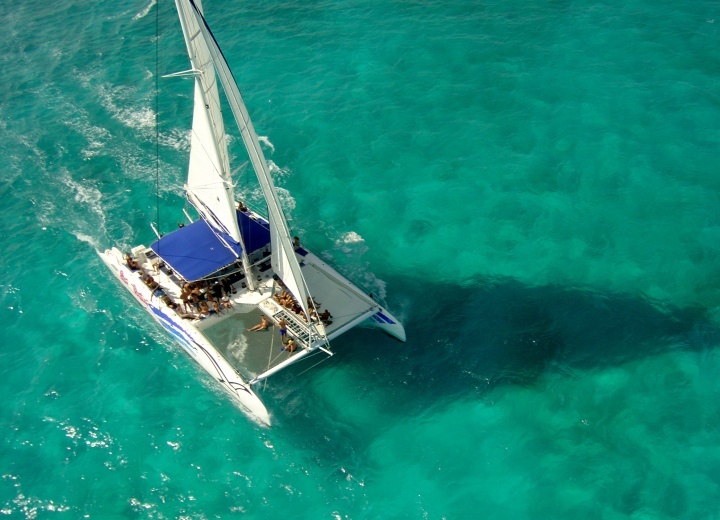 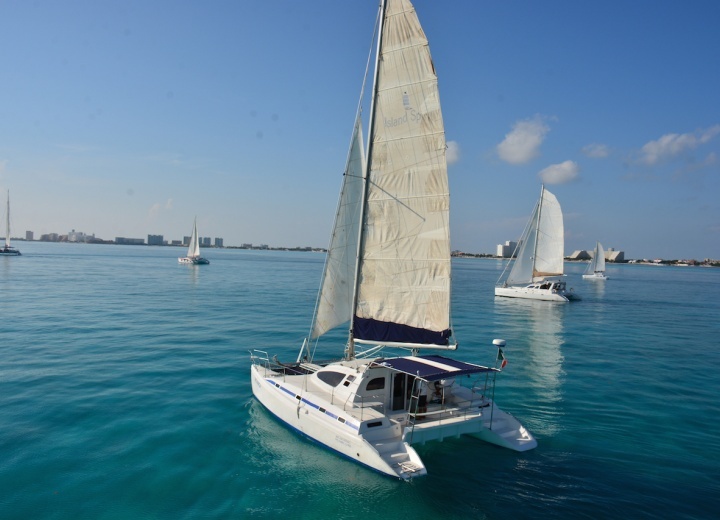 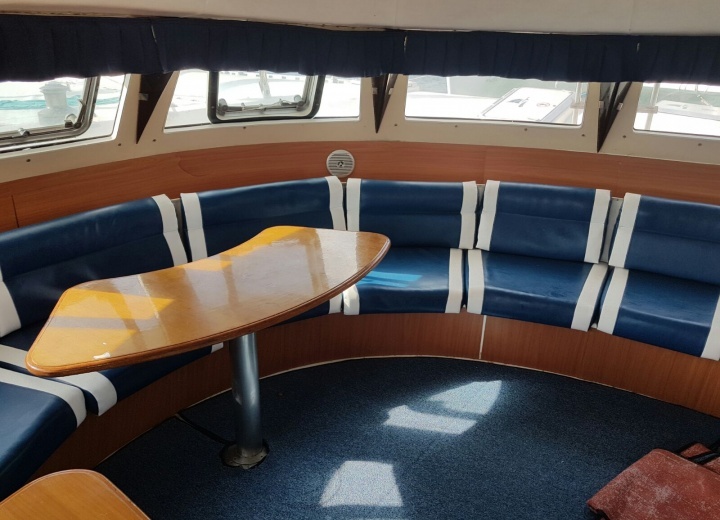 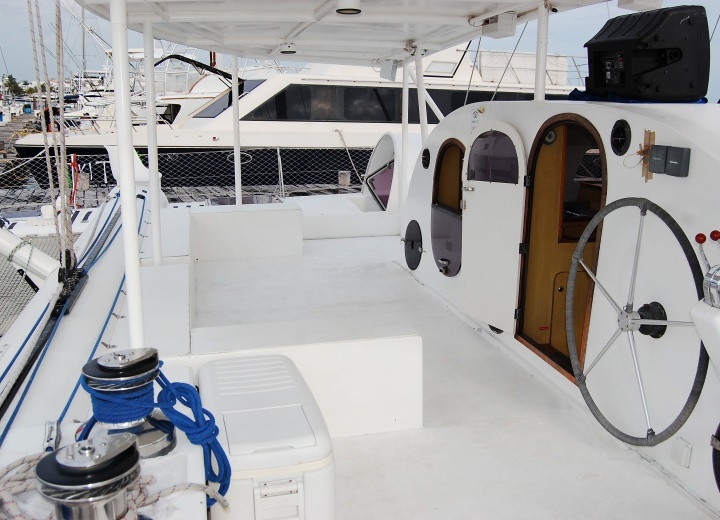 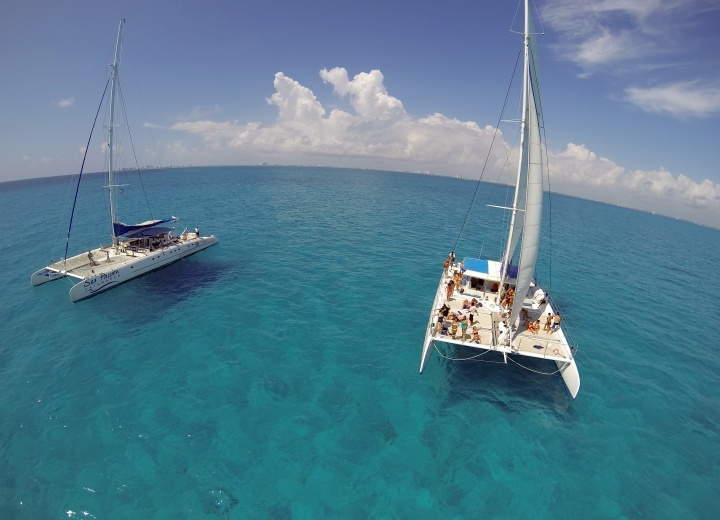 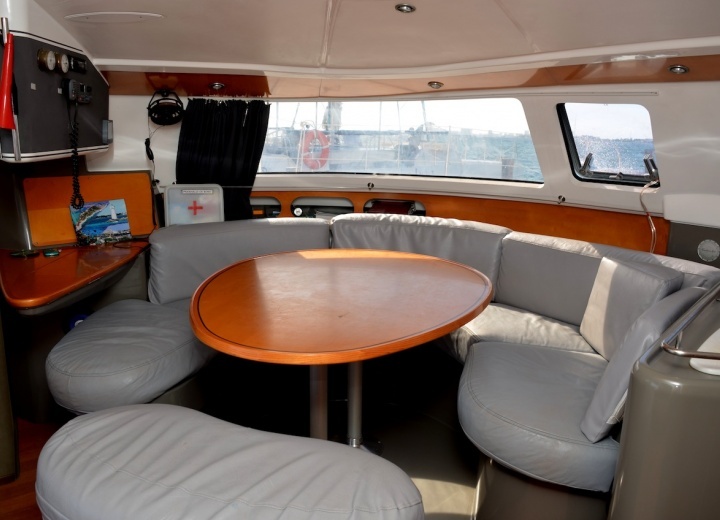 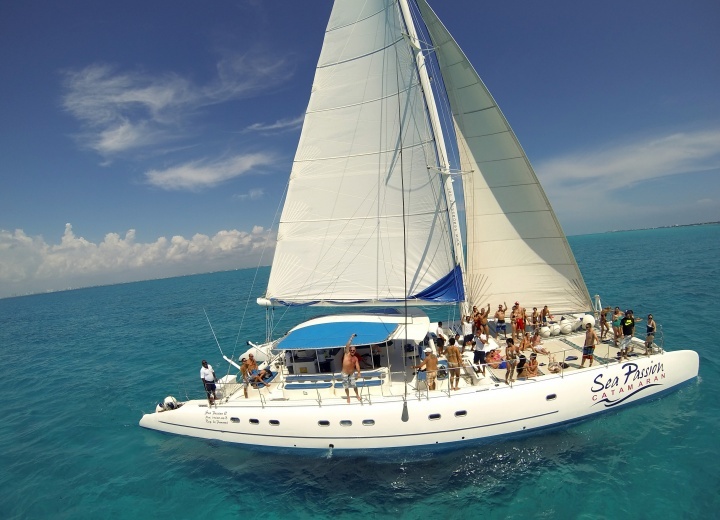 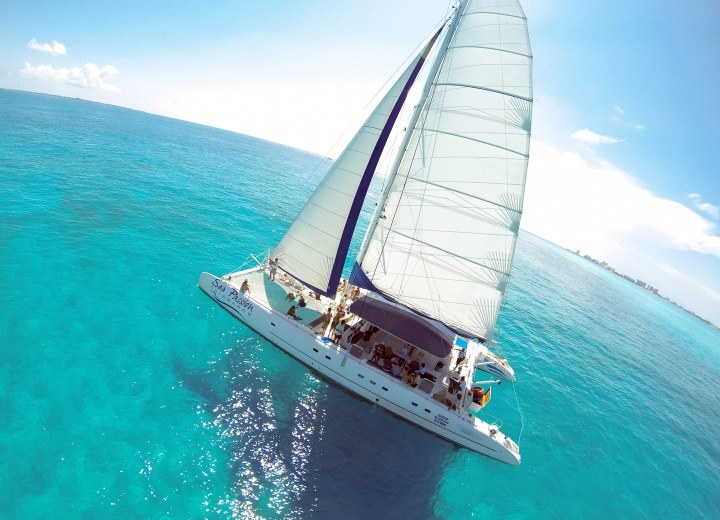 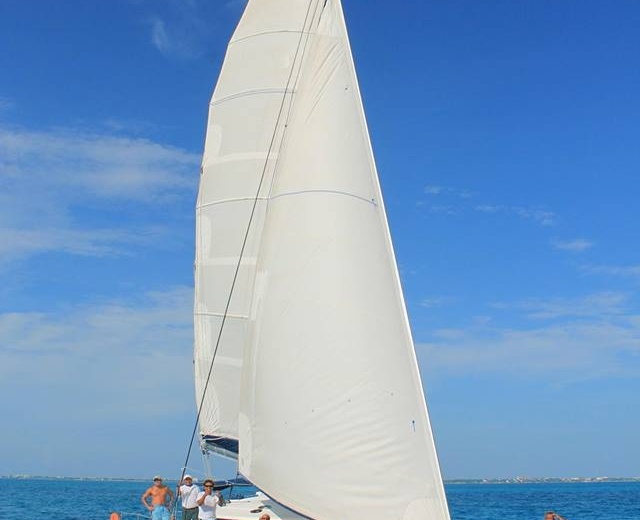 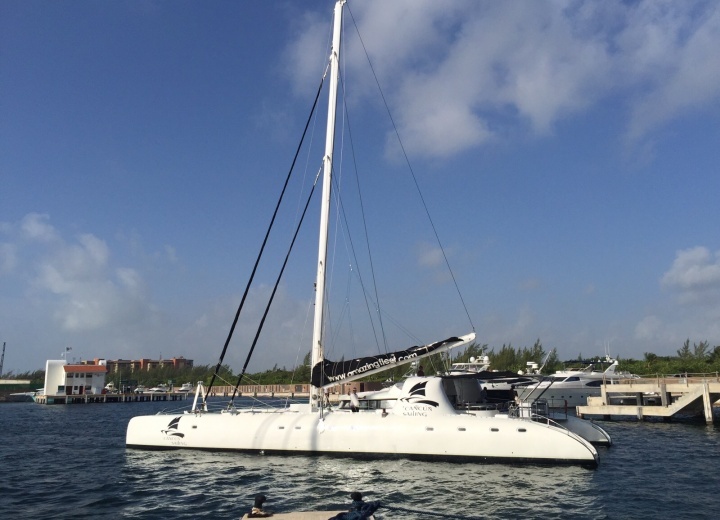 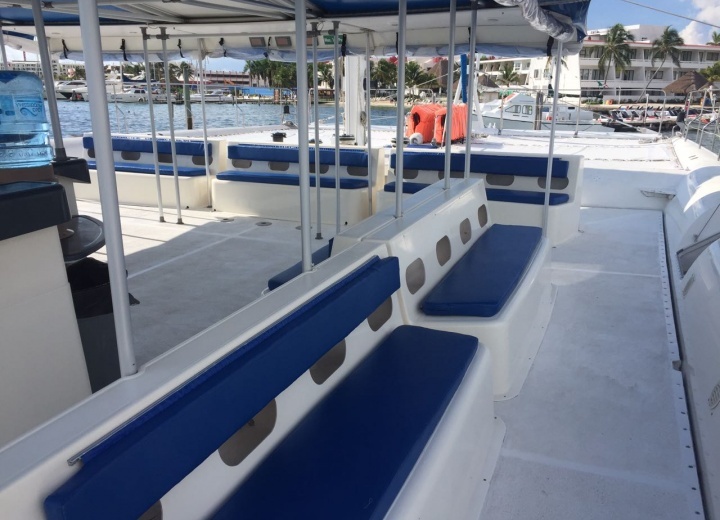 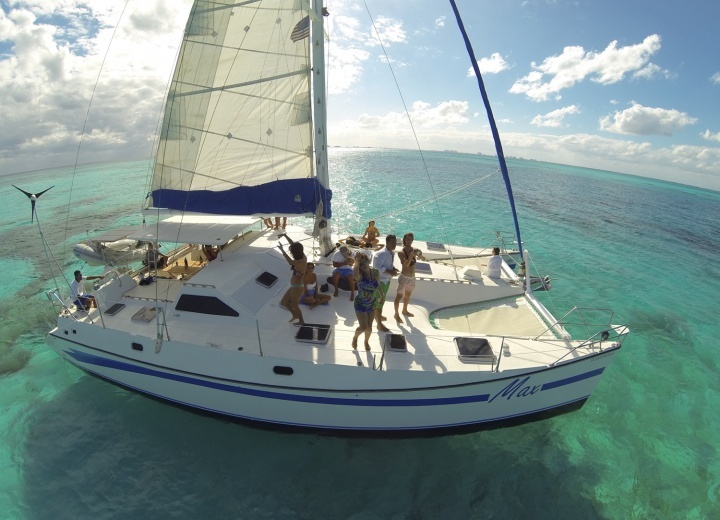 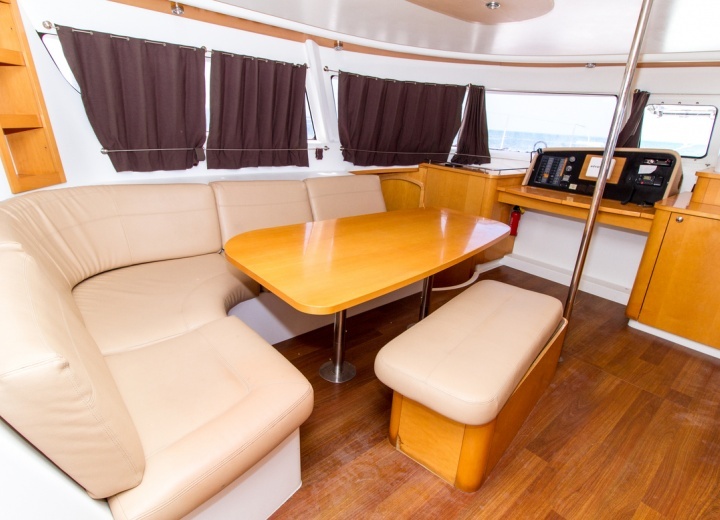 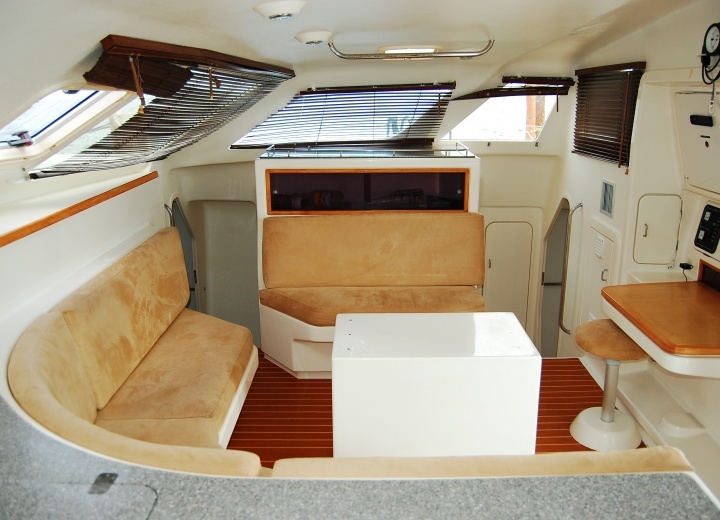 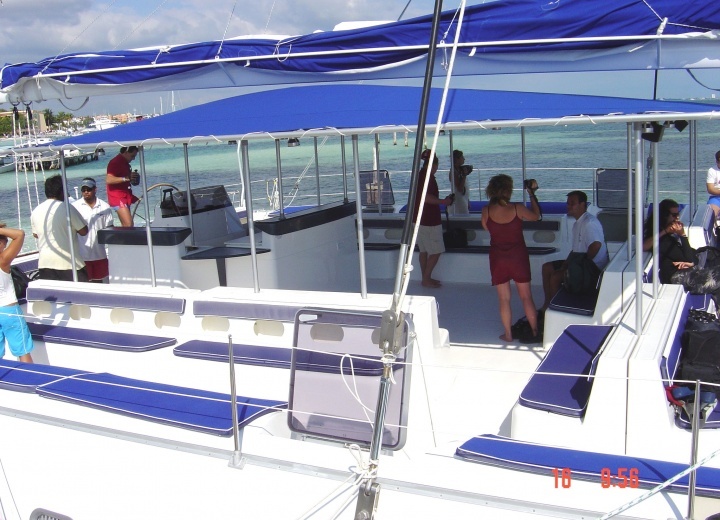 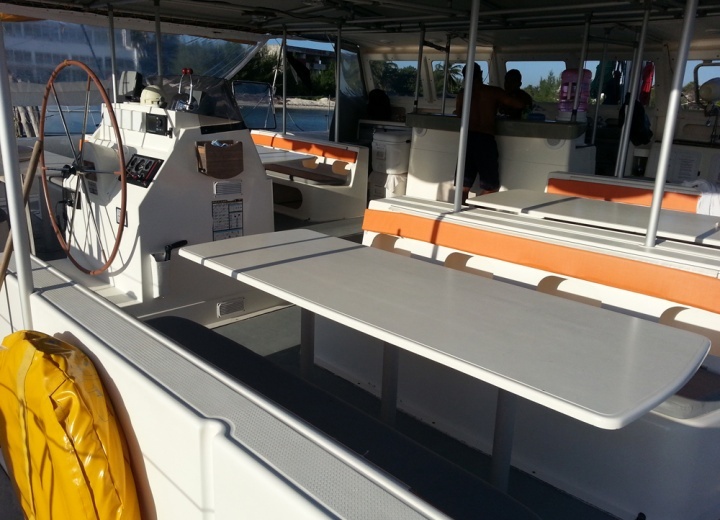 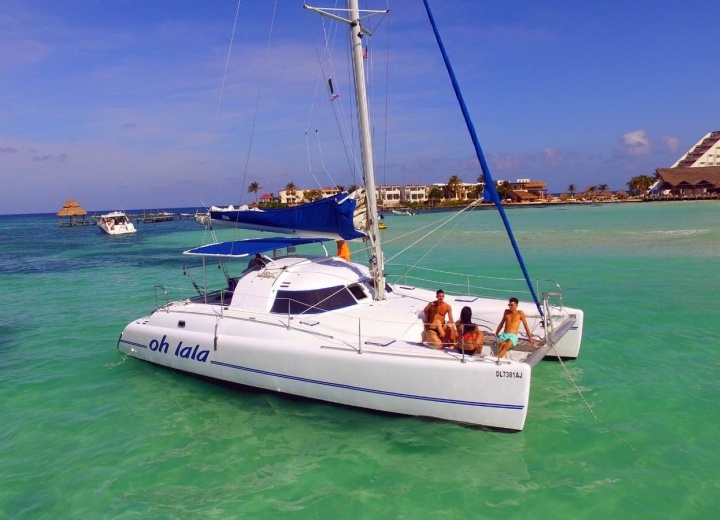 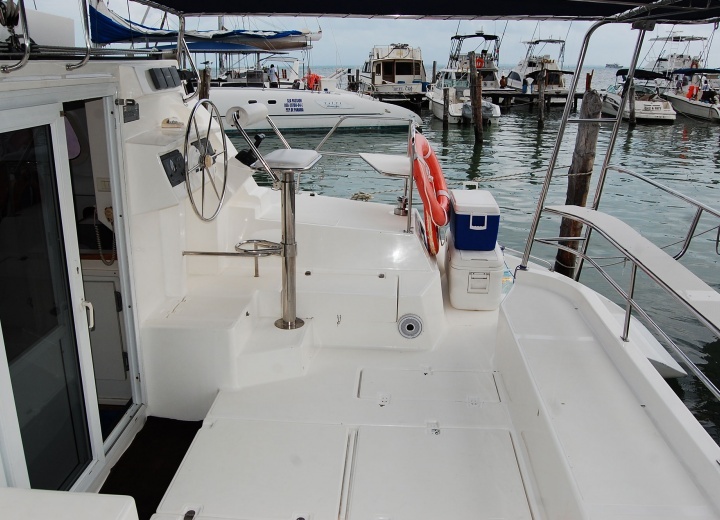 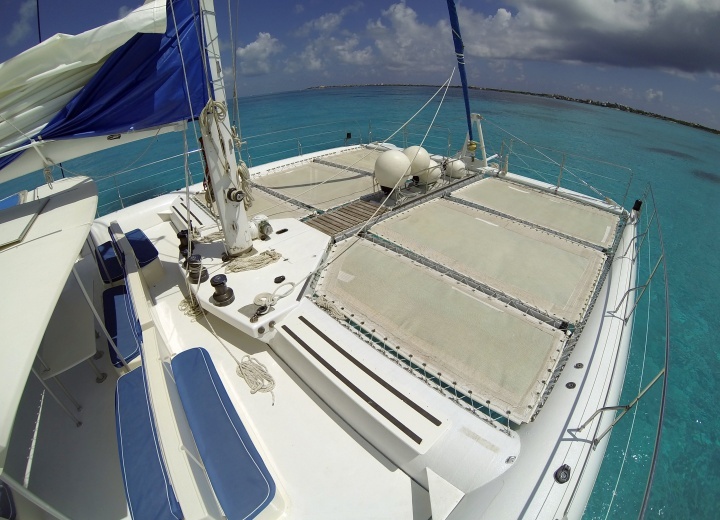 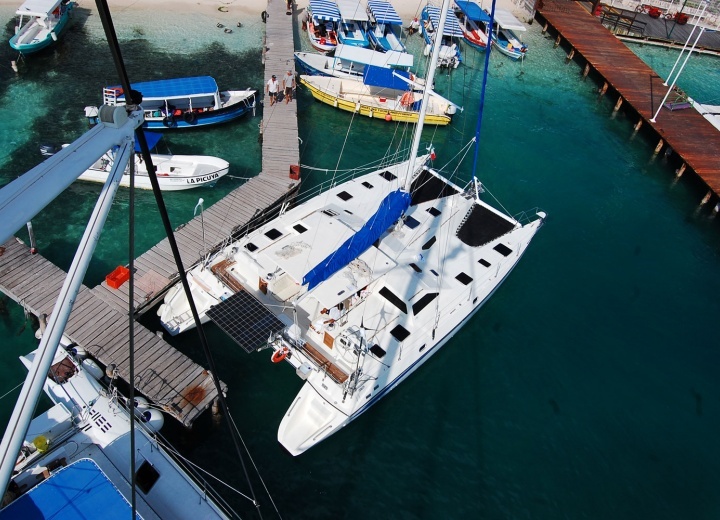 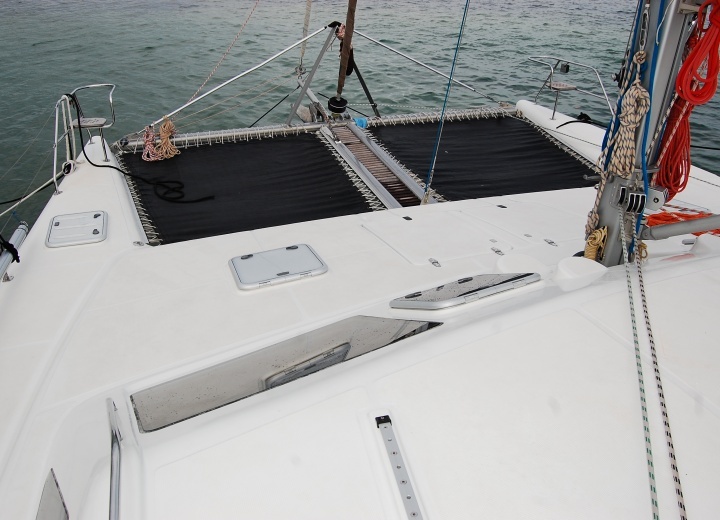 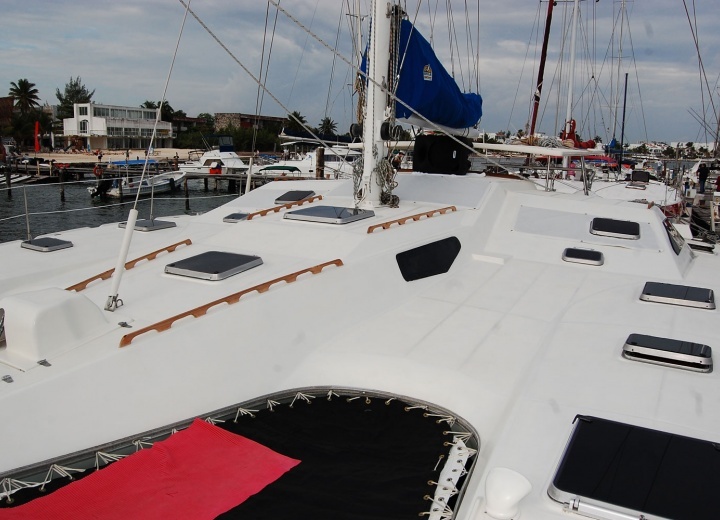 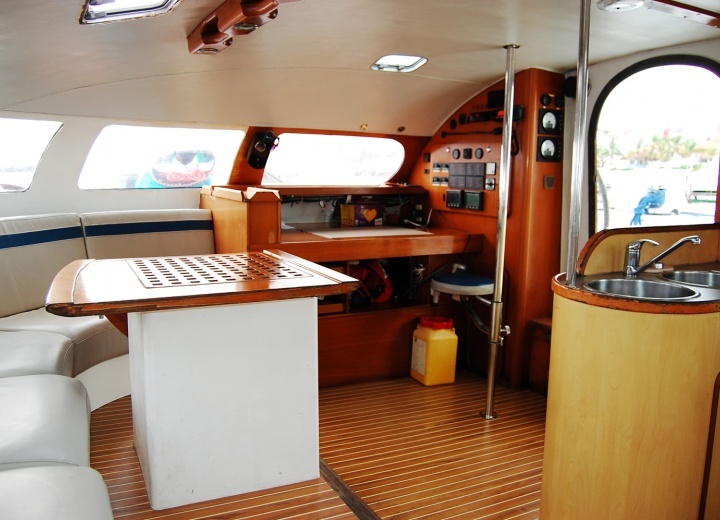 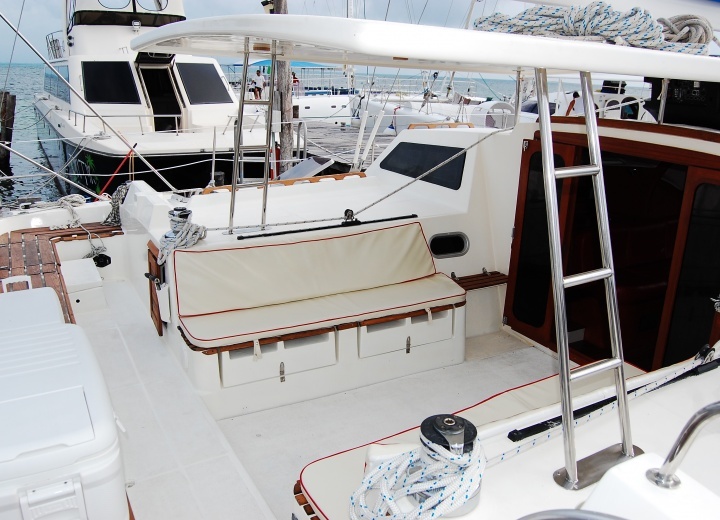 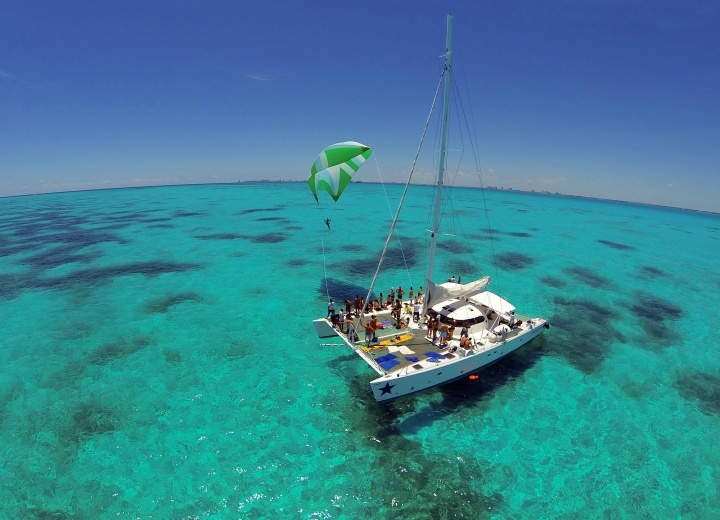 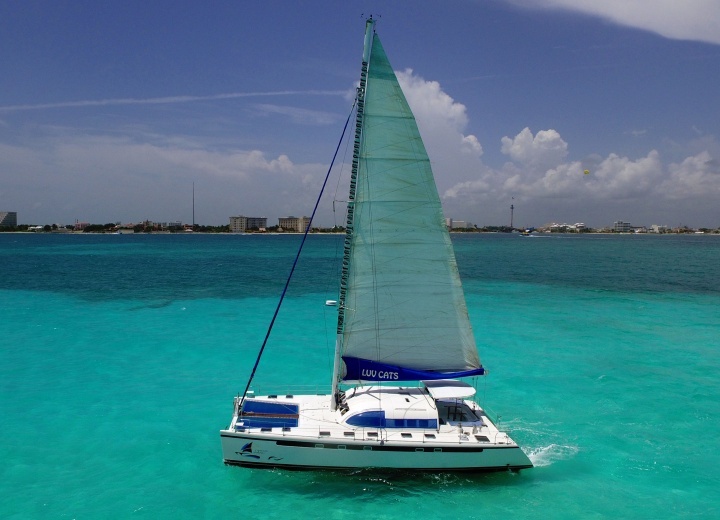 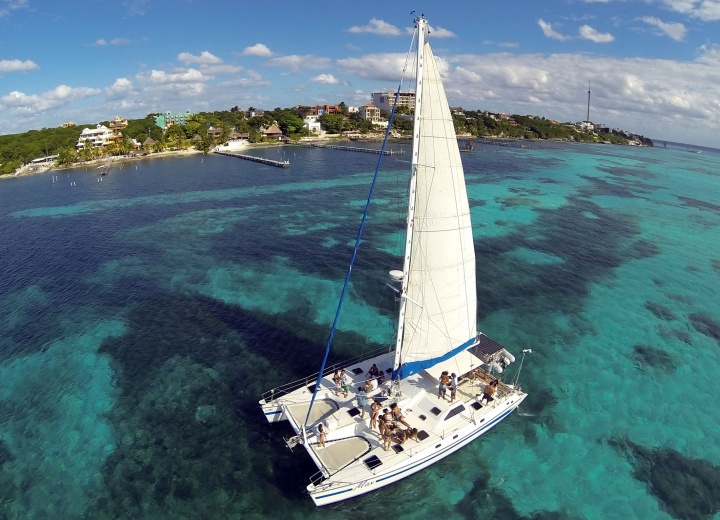 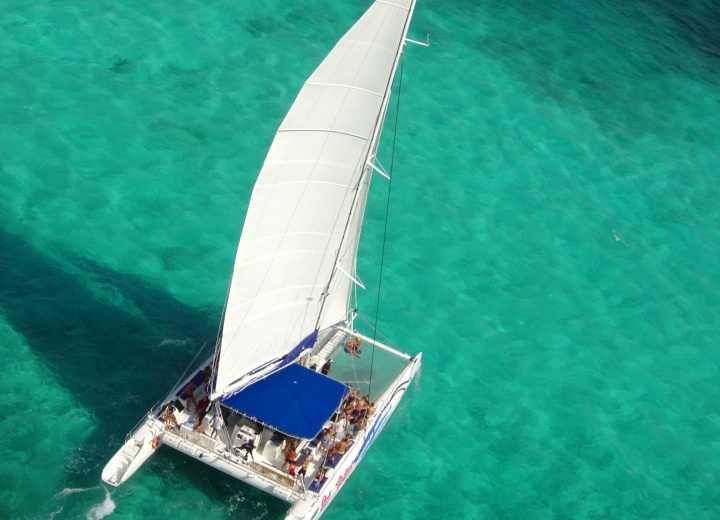 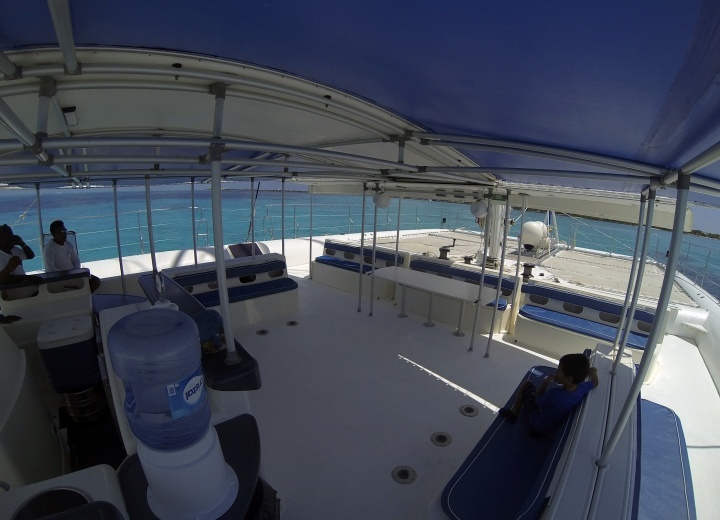 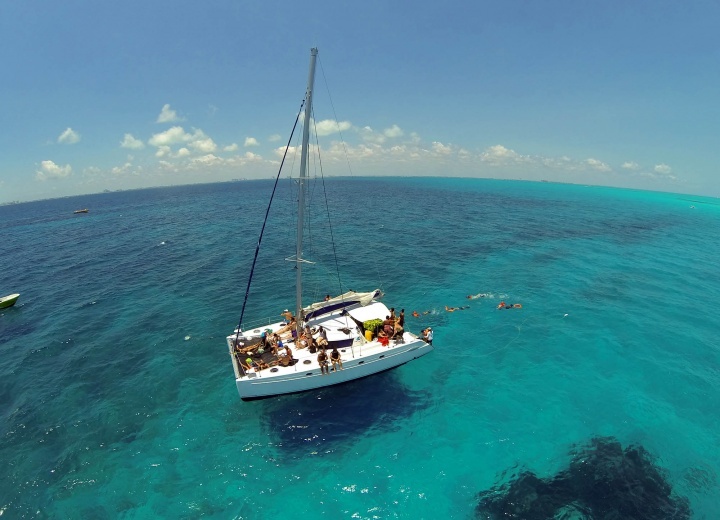 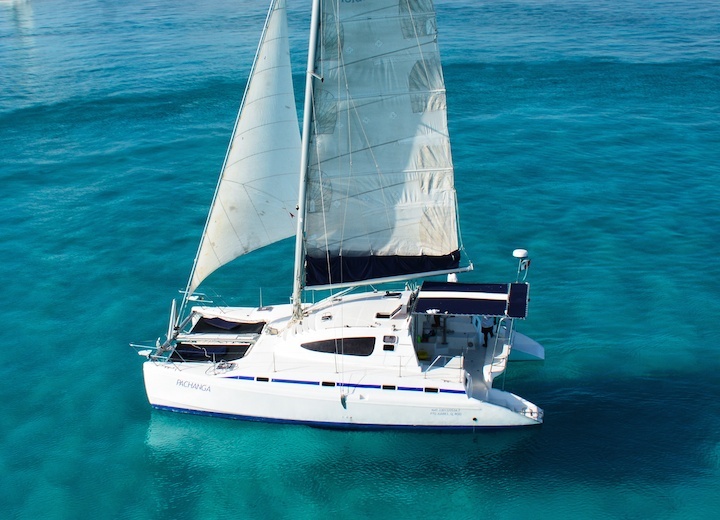 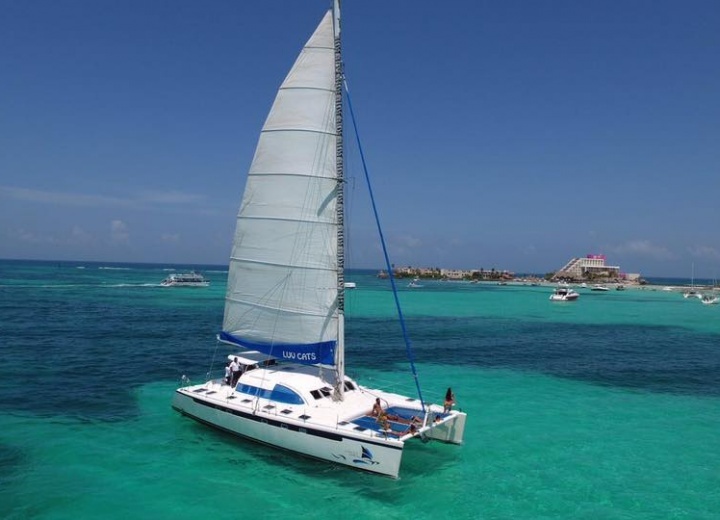 A boat rental service in Cancun is easy to acquire, and can now be fully arranged online. 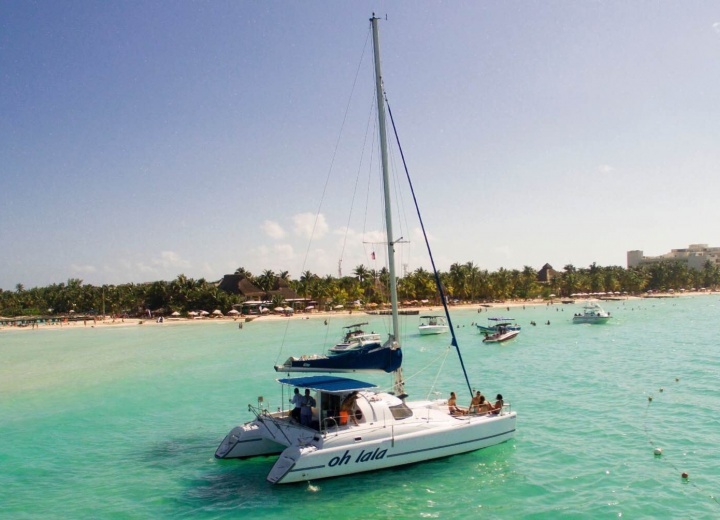 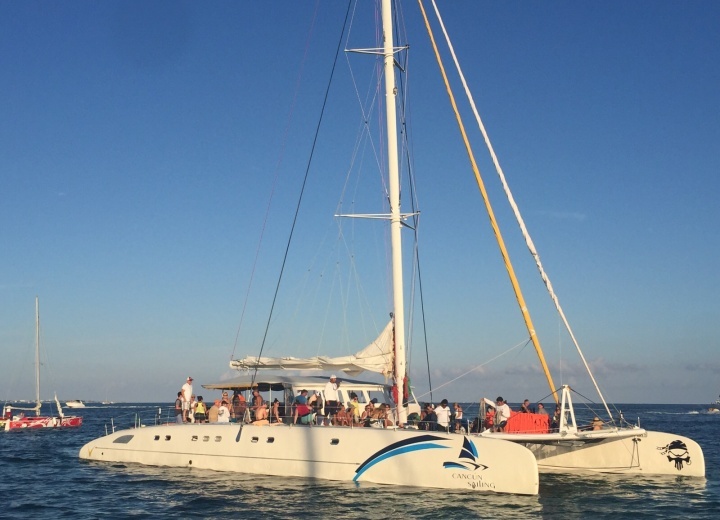 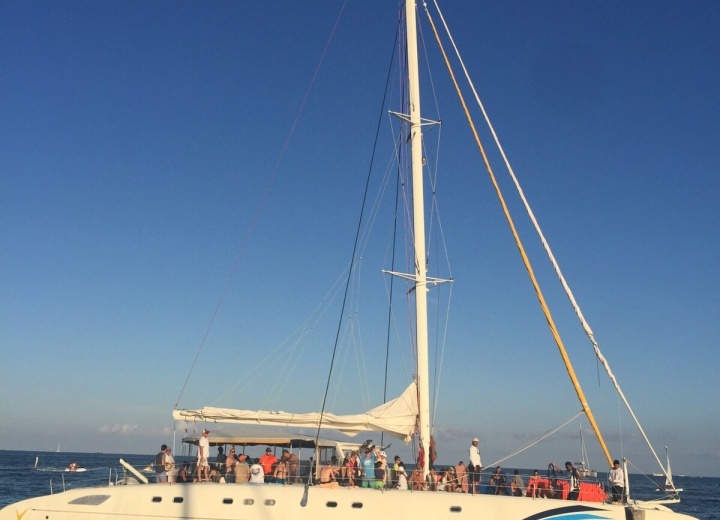 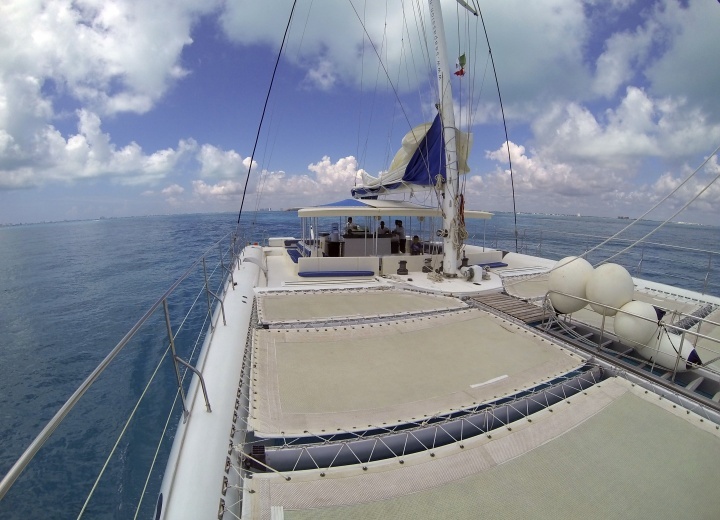 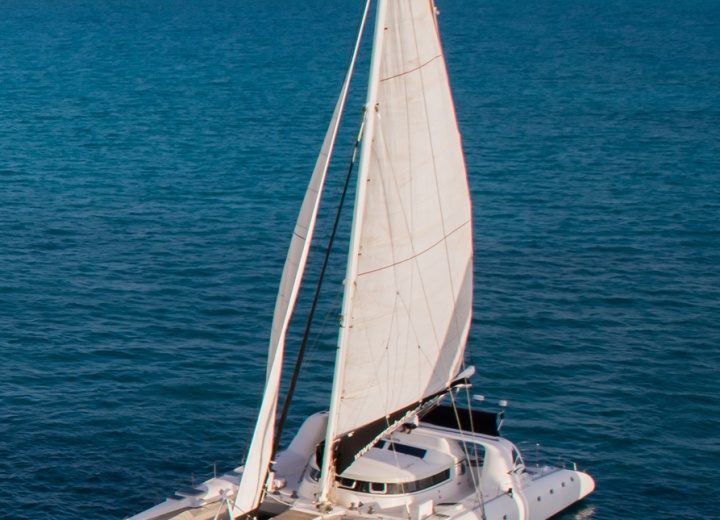 So book your yacht rental service online right now, and spend a couple of days in the Mexican paradise in style.